Does H1Z1 Support Cross-Platform Play Between PS4 and PC? Current: Does H1Z1 Support Cross Platform Play Between PS4 and PC? 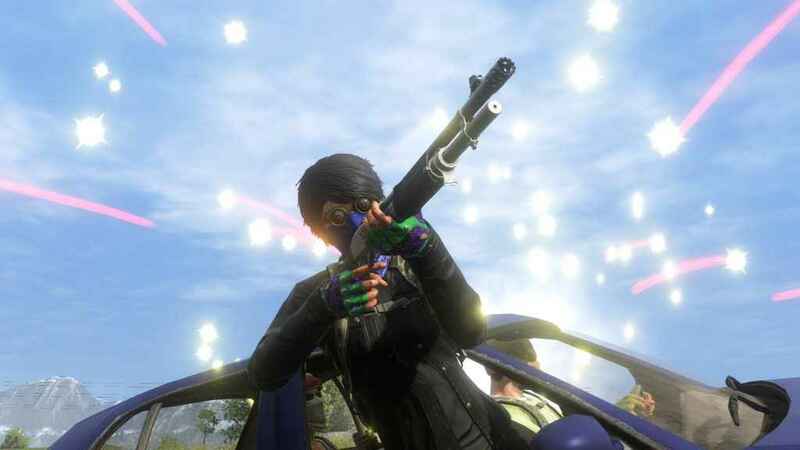 H1Z1 has made its PS4 debut this week. Following some issues with players getting stuck on the loading screen and the arrival of update 1.09, we've seen many players asking whether H1Z1 cross platform support will happen. At the moment, you PS4 players cannot play PC players on H1Z1. The issue is that H1Z1 on PS4 has been built from the ground up for console, and plays differently to the PC version. H1Z1 cross platform play just wouldn't work. That means that it will never happen. So, you'll just have to enjoy it on PS4! Good news is there are more game modes coming. H1Z1 Duos launches later this week, and further down the line we can expect to see the Auto Royale mode, which involves vehicles only. If you’re wondering what all the hype is about Daybreak Games’ new survival Battle Royale title, then check out the trailer below. The game supports up to 150 players as they get flung onto a large map that gets smaller over time. There’s plenty of weapons and vehicles dotted around, and it’s a fight for survival, in a similar vein as PUBG and Fortnite.